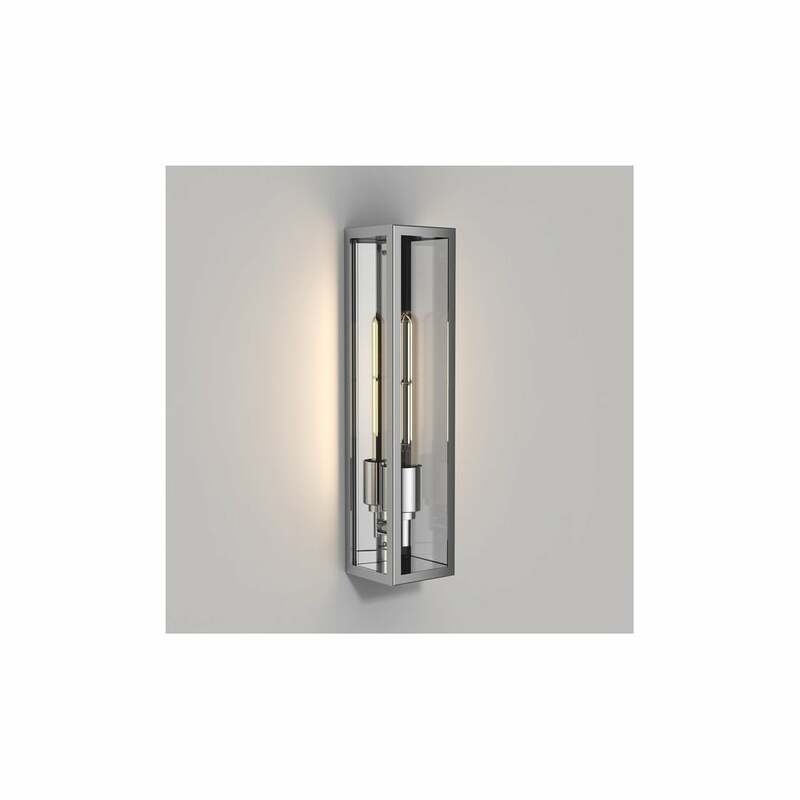 Astro Lighting Harvard single light outdoor wall fitting features a rectangular shaped frame in polished stainless steel finish with clear glass panels. The product code for this Astro Lighting wall fitting is 8334. Also available in matt black or bronze finish which can be purchased via our website.